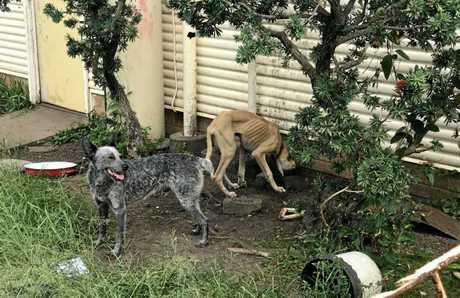 A BUNDABERG man who starved one of his dogs has been fined $2000. 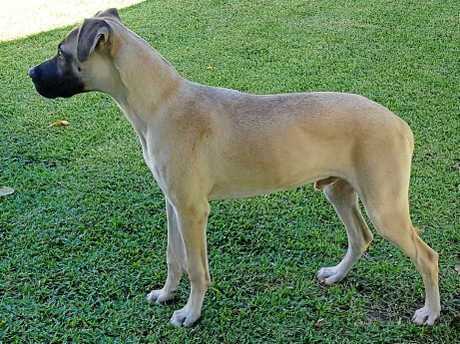 Wally Gaudioso Honan, 29, did not appear in Bundaberg Magistrates Court and was found guilty of one count of failing to provide appropriate food to a dog in his absence. 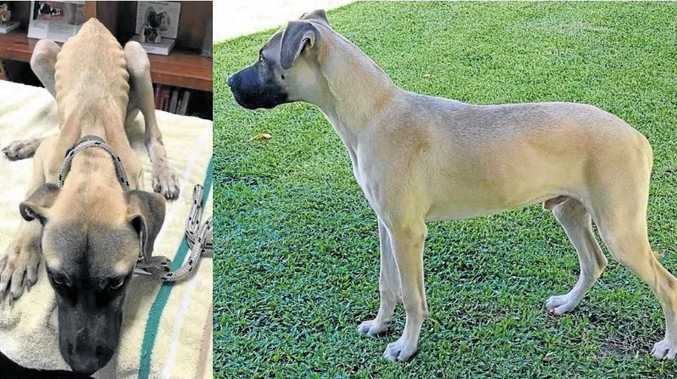 RSPCA lawyer Nicole McEldowney told the court that an RSPCA inspector visited Honan's Kepnock property in November 2017 following reports that Axel, a rhodesian ridgeback puppy, was underweight. The inspector gave Honan and his wife advice about feeding and worming. 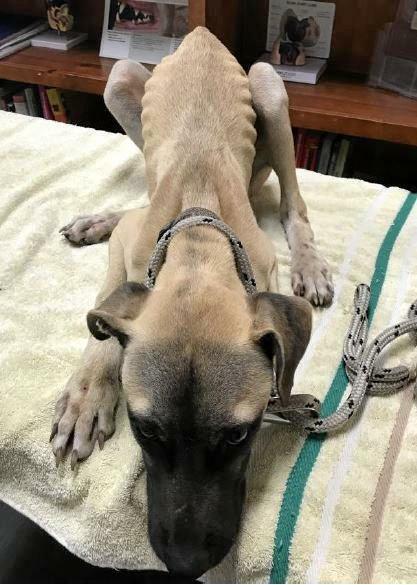 Following a second complaint, the inspector returned in March last year and found two dogs, one in reasonable condition and the other, Axel, in "extremely poor condition". 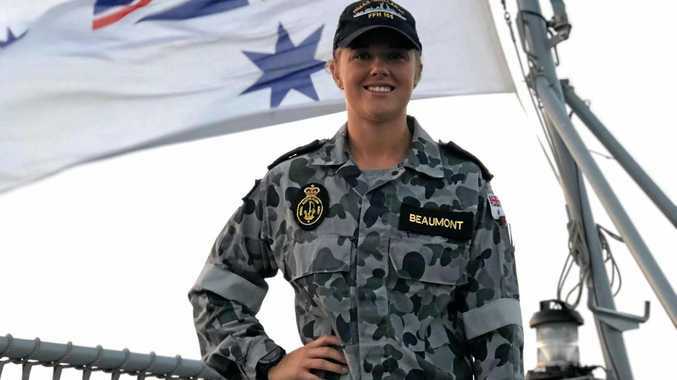 Honan told the inspector he fed the underweight puppy rice, pasta and "whatever the kids don't eat". He said he and his wife were unemployed and they were struggling to feed their family but they hadn't tried to rehome Axel as the "children are attached to him". The inspector seized the puppy. Axel was taken to a vet who noted he weighed 11.8kg, was malnourished and emaciated and had signs of ringworm infestation. After being placed on a feeding plan, Ms MdEldowney said Axel steadily gained weight. On May 22 last year, the day he was rehomed, Axel weighed 22.8kg, a 93 per cent increase of his total body weight at the time he was seized. Magistrate Neil Lavaring fined Honan $2000, with half that amount to go to the RSPCA. Mr Lavaring also ordered he pay $900 legal costs, $550 vet and boarding costs and $100 for the cost of his summons. Honan was also banned from possessing, buying or acquiring any animal until December 31, 2021.